Rising Star is back with another season. 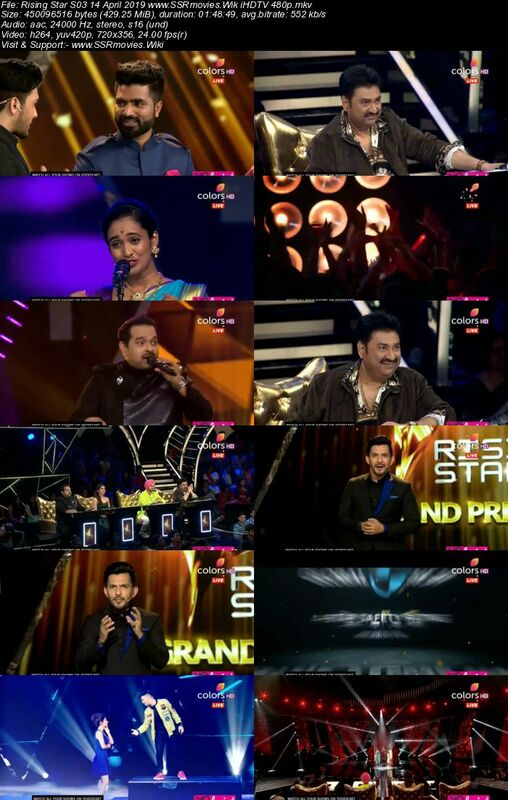 Rising Star is India’s first live singing reality show aired on Colors TV. In this show, contestants perform live and the audience votes them live through the voot app. Rising Star got immense popularity because of its unique concept.